scientific name is Musa Textilis. Abaca is grown in the Philippines. The long thin strands are obtained from the Abaca plant leaf sheaths. Hemp casting fiber is commonly used with plaster or gypsum. so that the molds or castings do not break apart when drying. 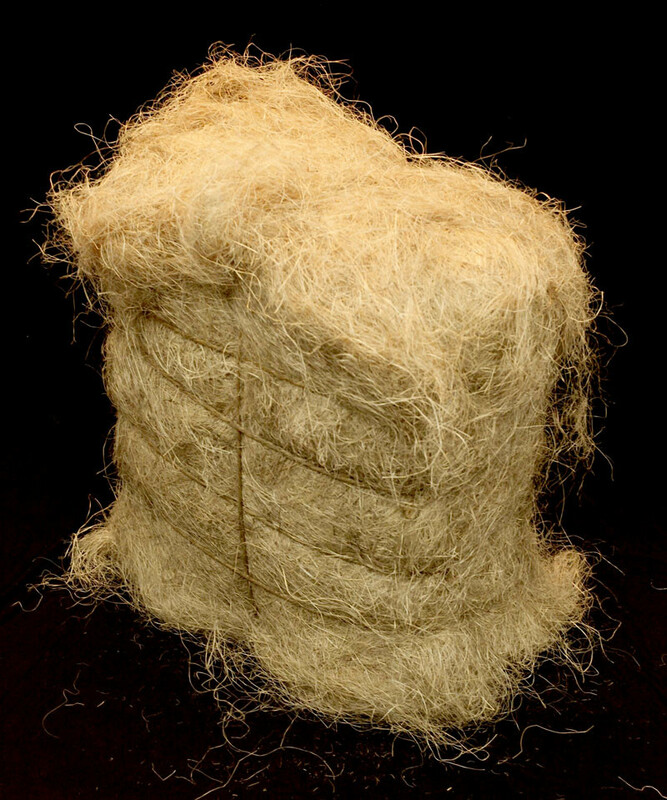 Hemp casting fiber is packaged in 37 pound bales. warehouse in Los Angeles, California.